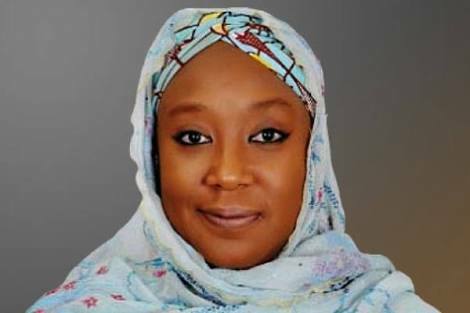 Khadija Ibrahim, minister of state foreign affairs, has defeated Mohammed Ibrahim, her step-son, to clinch the All Progressives Congress (APC) ticket for House of Reps in Yobe state. Abba Gambo, the returning officer of the election which ran into the night announced that Khadijah polled 1,295 votes to defeat her husband's son who scored only 15 votes. According to NAN, Mohammed contested the election in spite of pressures mounted on him to step down for his father’s wife. Two other contenders, including the lawmaker currently representing the constituency, Abdullahi Kukuwa, stepped down for the woman. The minister commended Abdullahi for withdrawing from the race to support her win the election. Her husband, Bukar Ibrahim, is a serving senator.